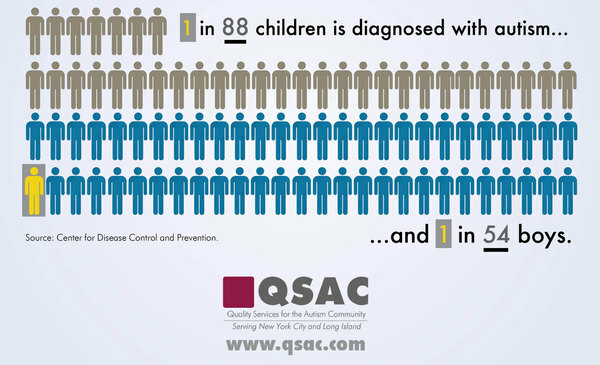 Every autistic child is unique, with his own set of particular challenges to overcome. 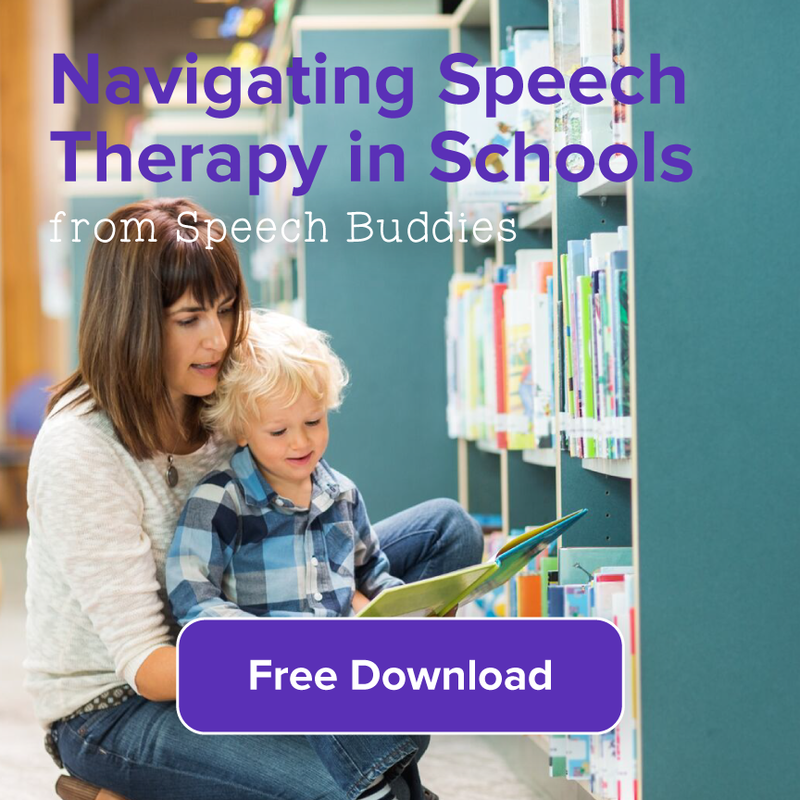 If your autistic child has trouble with communication, talk to his speech-language pathologist (SLP) about at-home speech therapy activities and tools that can help him. 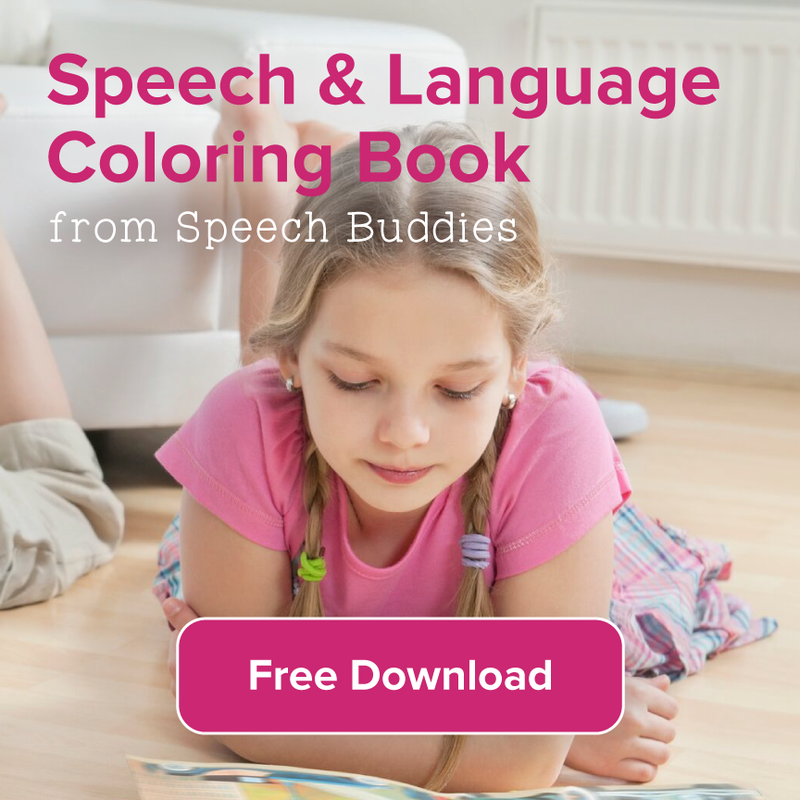 Speech Buddies, for example, have helped many kids with autism learn to communicate more effectively. 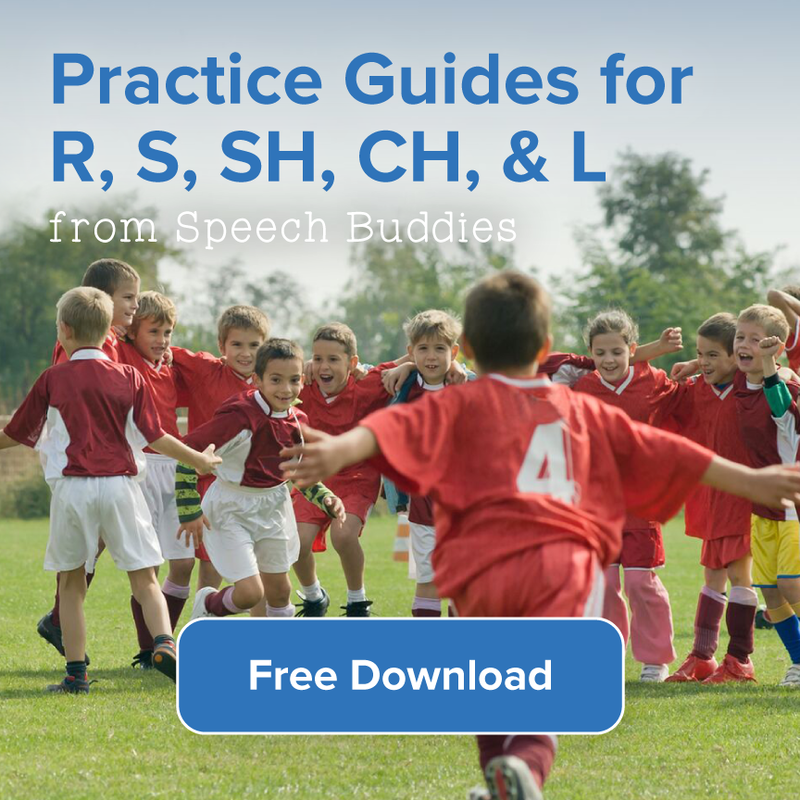 You can also use a few speech therapy techniques to encourage your autistic child to respond to you. It may help to adjust the way you speak. Always keep your audience in mind. For example, if you’re at a family reunion and somebody asks you what you do for a living, you probably wouldn’t immediately jump into the details of corporate tax news. You’d just say you were a tax preparer because you’re less likely to get a blank stare in response. Likewise, by altering your language and the way in which you use it, you may be more likely to get a response from your child. 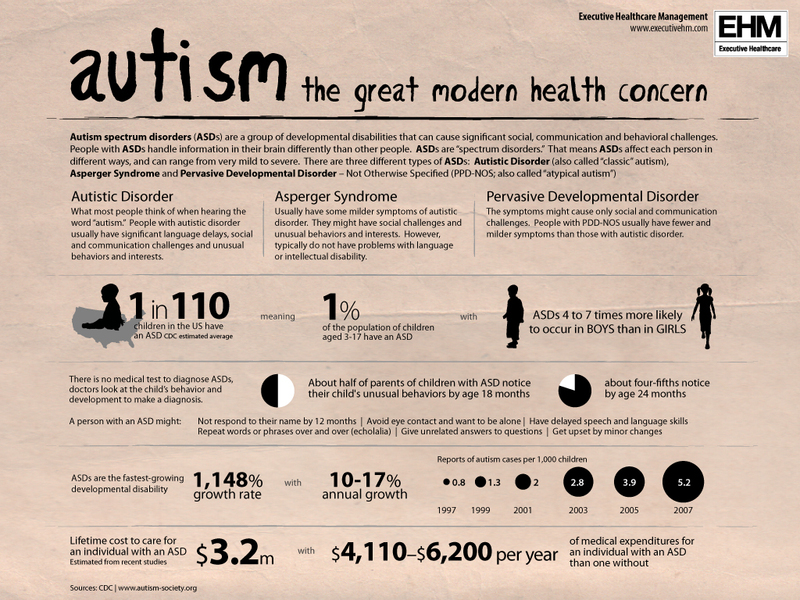 Autistic children tend to think visually. 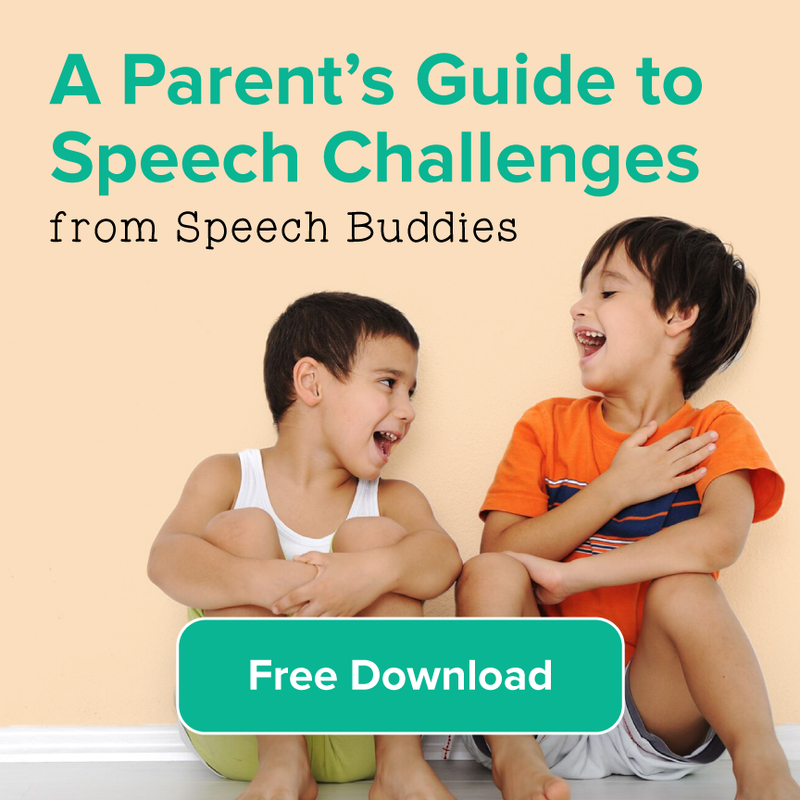 Use visual cues while you try to engage your child in conversation. If your child can read, write out a sentence to him and have him read it. Then speak the sentence and give your child the pencil to encourage him to write a response. Read what he writes out loud. If your child cannot read or is not interested in exchanging written sentences, try drawing pictures. Sit next to your child. Provide both of you with paper and crayons. Draw a picture to represent the words you speak. For example, ask, “Joey, would you like to eat an apple or a pear?” while you draw both types of fruit. Ideally, Joey would draw a picture of the fruit he prefers. Just remember that, as Tim Tucker pointed out in yesterday’s interview, an autistic child may require countless repetitions of activities. As well, phrase your instructions in a visual manner. In other words, word your sentences in a way that allows your child to form a picture of the words in his mind. So instead of saying, “Joey, it’s bedtime,” try saying, “Joey, I want to see you lying in your bed with your blanket on top of you.” Instead of saying, “Go potty,” say, “Look Joey, the potty room is over there,” as you point to the bathroom. An autistic child might be confused if you try to convey the same message with a variety of different sentences. Say something the same way every time. For example, you might say something like, “Joey, please eat your cereal… Joey, you need to eat your breakfast… Joey, I got your favorite cereal, please finish eating it so we can go to school.” Instead, pick one way to say the same thing and stick with it, no matter how many times you need to repeat it to your child before he’ll respond.